It’s very hard to come by a high quality apple cider vinegar but we’ve done just that. Our apples are harvested from Italy, and are certified organic. 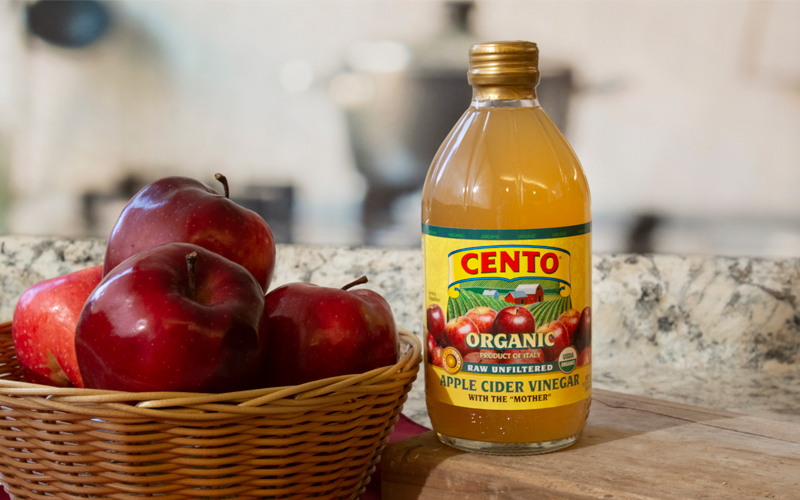 Cento Organic Apple Cider Vinegar uses apples only harvested in the heart of Italy. 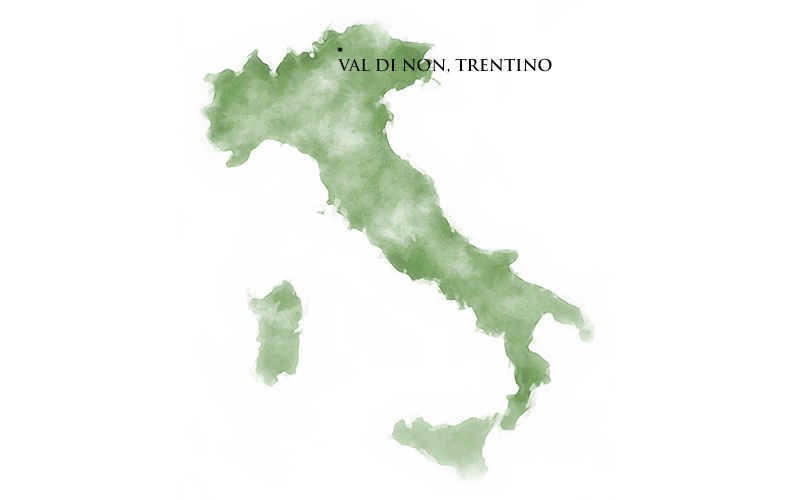 The apples are picked from the orchards of Val Di Non, the world’s 6th largest producer of apples, in the Trentino region. The mixture of cool spring temperatures and rainy summers allows for these glacier carved valleys to be the perfect habitat for the apples to grow. Here, the apples are exposed to thousands of hours of sunshine a year. The vinegar remains unfiltered to ensure the presence of naturally forming, nutrient-rich sediments. We make sure that only organic farming methods are used to preserve all the natural and rich properties of the fruit. There are many great uses for apple cider vinegar, both in the kitchen and for our own personal health. Apple cider vinegar also has health benefits. The vinegar contains essential vitamins and minerals; including amino acids and magnesium polyphenolic compounds. The next time you’re shopping, make sure to add Cento Organic Apple Cider Vinegar, 100% organic and Italian product to your cart. This product can also be added to your favorite hot toddy recipe. 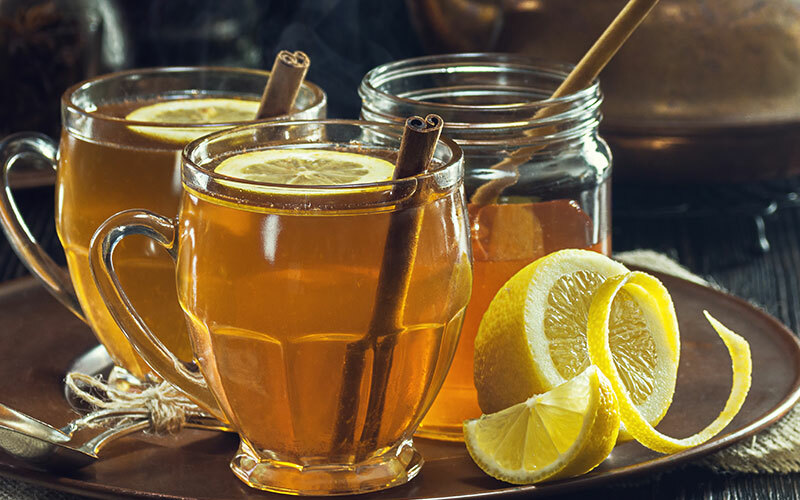 Hot toddies are the perfect warm, comforting drink to help relieve sore throats and colds. You can even enjoy it as an after dinner drink.